Egyptian archaeologists have unearthed a vast tomb belonging to a pharaonic army commander who oversaw the ancient kingdom's treasury, the Supreme Council of Antiquities said on Sunday. 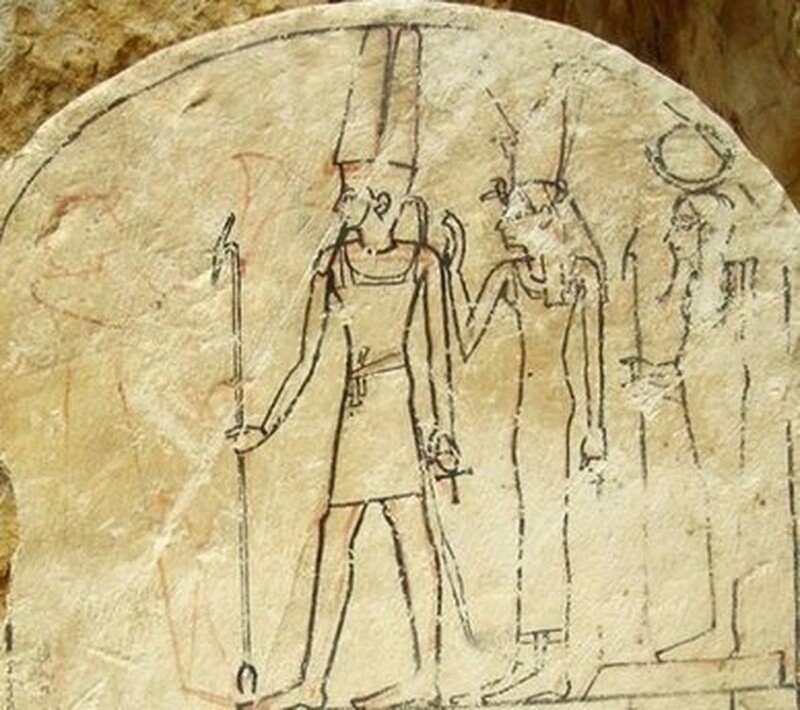 But the expedition's spokeswoman Heba Mostapha said the tomb had been looted and its pillars used to build churches. "Part of the destruction we found in the grave was because its pillars were used to build churches in the Christian period and it was looted in the 19th century in the period of Mohammed Ali Pasha," she said. The team was continuing its search for the tomb's main chamber, where they believed they would find Mes's mummy and perhaps that of his wife.